Welldone Publishers: Art Prints & Greeting Cards worldwide was very excited following the Hong Kong Fashion Week last January, specially The EcoChic Design Award 2013. 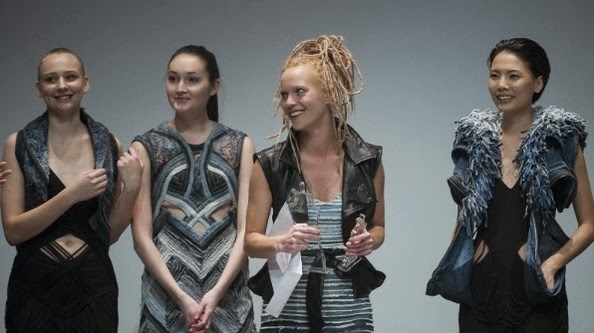 The Award is a competition between fashion students and emerging fashion designers to design clothing diminishing textile misuse. And we are delighted from today 6th March to the 11th because a selection of garments from the Grand Final will be exhibited in Carnaby Street (London) performing a great fashion designs event.